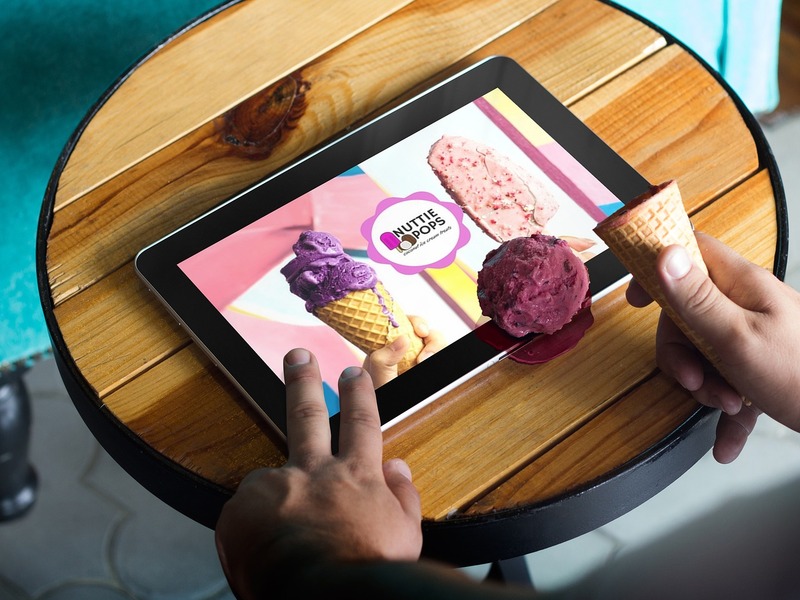 Whether food truck business owners want to accept it or not (some food truck owners love social media, and others despise it), social media is an invaluable ingredient in the mobile kitchen industry. Therefore, whether you plan on running your social media networks or not (you could always hire an expert, or have someone on your team — preferably someone who knows what he/she is doing — run your social media accounts), it is something that has to be done. 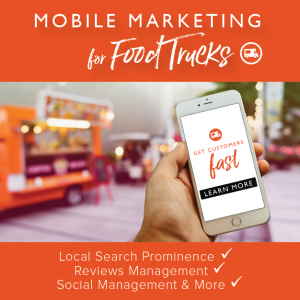 In the spirit of social media being a must-have ingredient for food trucks, we are about to unleash everything FoodTruckr has ever published relating to social media. We will include links as well as a small preview for each article. We hope the information that follows can help you take your food truck business to the next level!